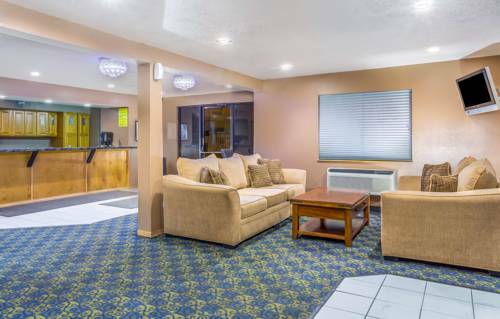 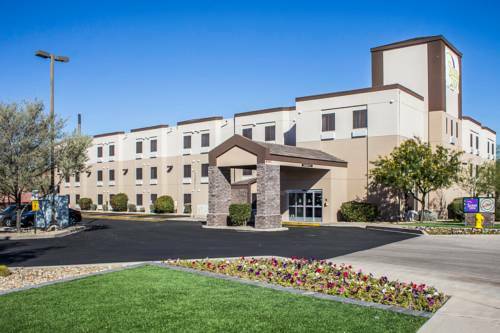 Travelodge Suites you may stop by nearby petting zoo Party Animals RZOO2U and pet several cute animals. 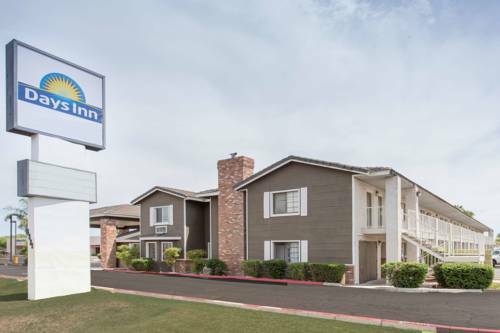 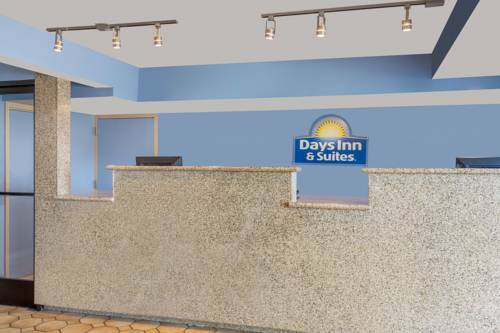 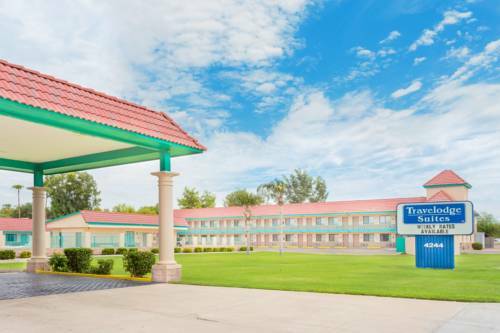 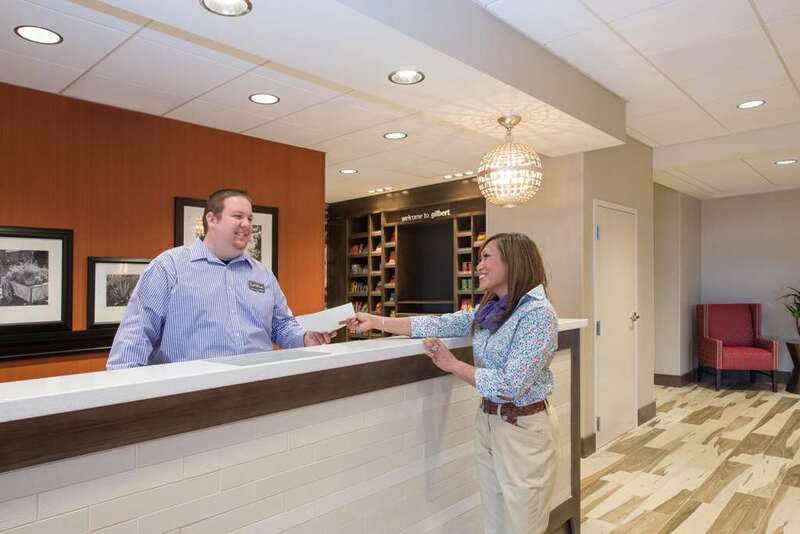 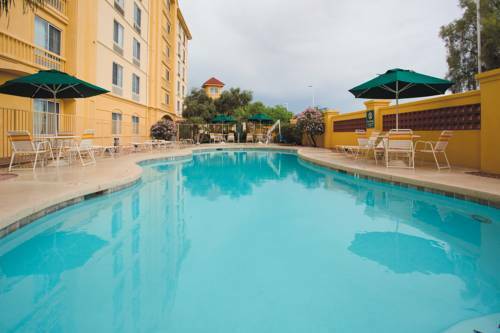 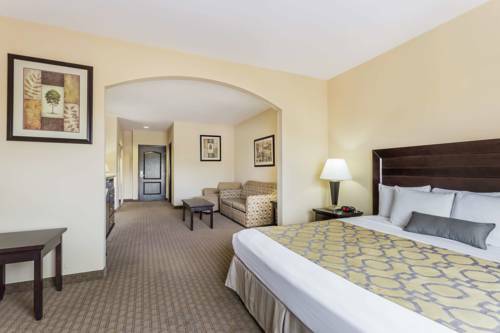 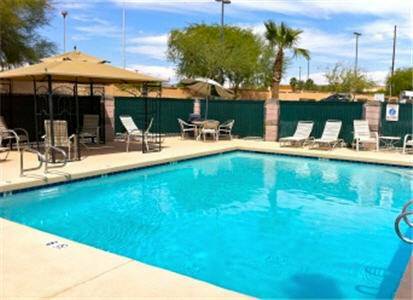 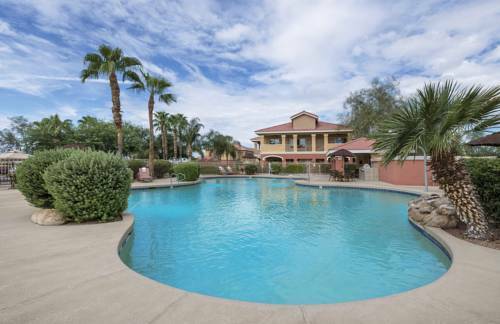 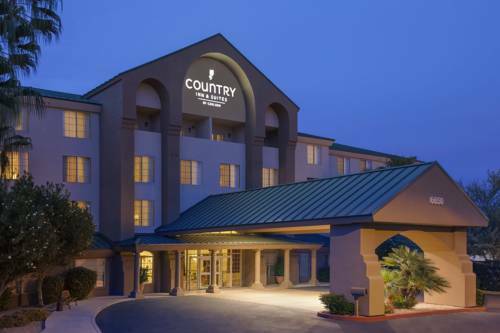 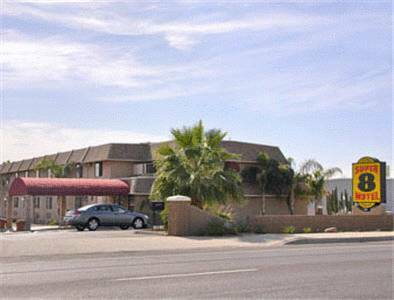 These are some other hotels near Travelodge Suites Phoenix Mesa, Mesa. 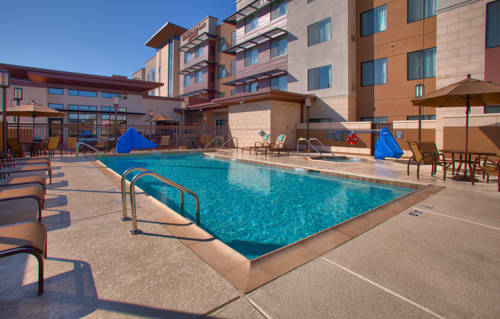 These outdoors activities are available near Phoenix Mesa Travelodge Suites.